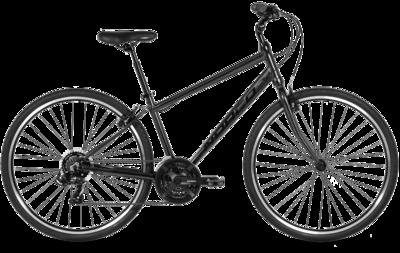 The Yorkville combines an upright, comfortable riding position with a dash of speed that makes every ride enjoyable. This lightweight aluminum bike pedals up hills easily and corners beautifully thanks to the efficient road bike-sized wheels and a 21-speed drivetrain. 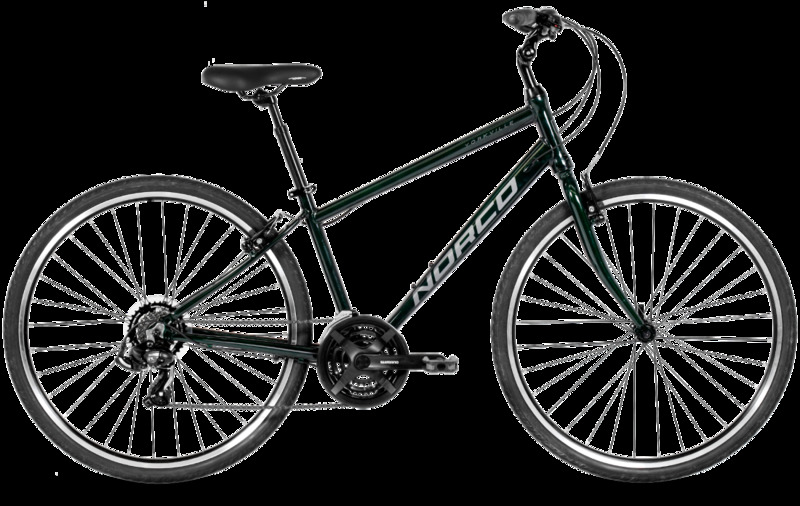 Enjoy sure-stopping V-brakes and a plush seat, while the suspension seat post smoothes out the bumps along the way.